Material: Version J185: Extented catch plate made of galvanised shear steel. 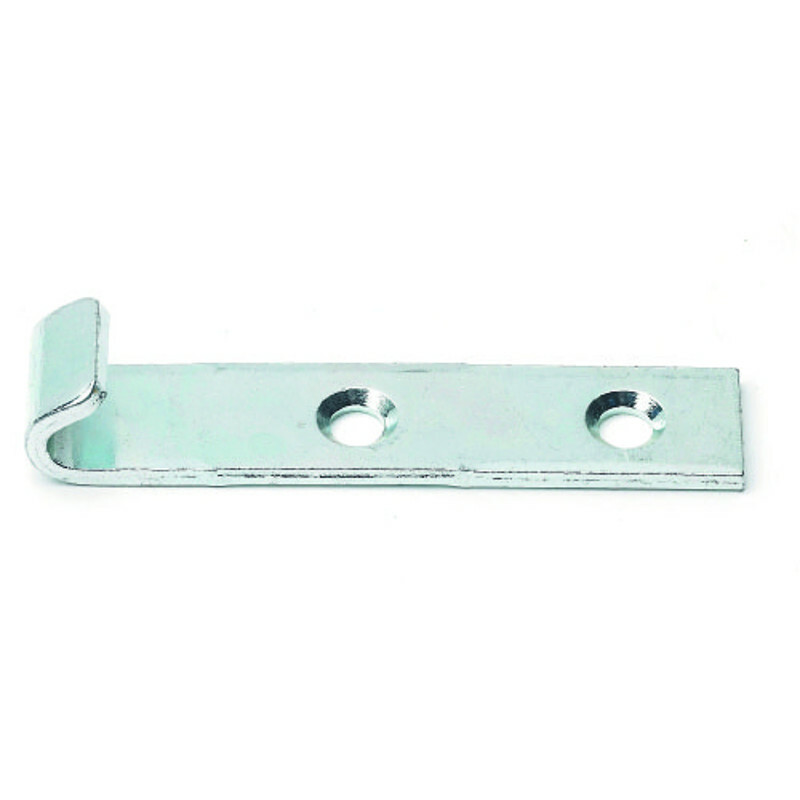 Version J185 CIN: Extented catch plate made of stainless steel shear. 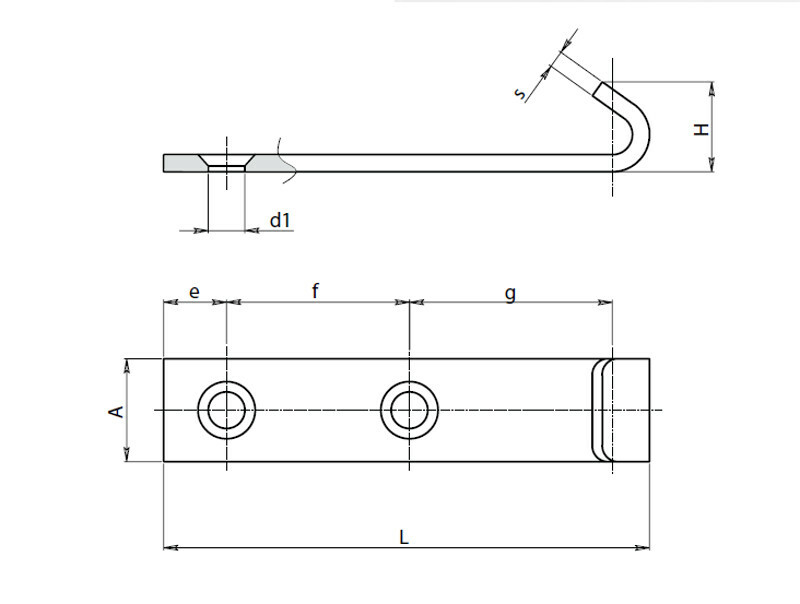 (AISI 304). 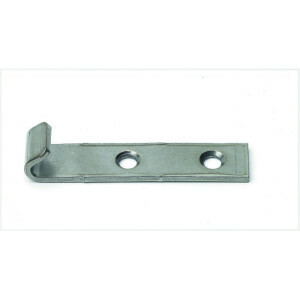 Combinable toggle LATCHES: Article J185065 combinable with toggle latches: J182065-J182065-J180112-J182112.